The walls of Delta are bursting with animal enthusiasts, and our pet-loving culture is no secret to strangers. 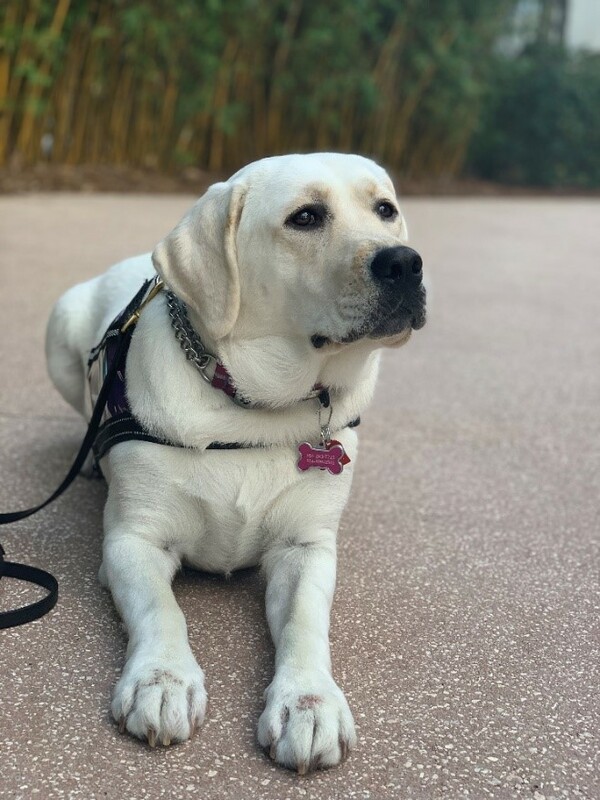 We have a handful of dedicated doggies that lead our canine operations team, and our visitors can expect to be greeted at the door by our furry friends. Tanner, Molly, Tank, and Georgie are committed to providing the Delta team with complimentary kisses and warm hugs in exchange for long belly rubs and tasty treats. They never leave their energetic, silly, lovable personalities at home. These pooches are no 9-5ers. 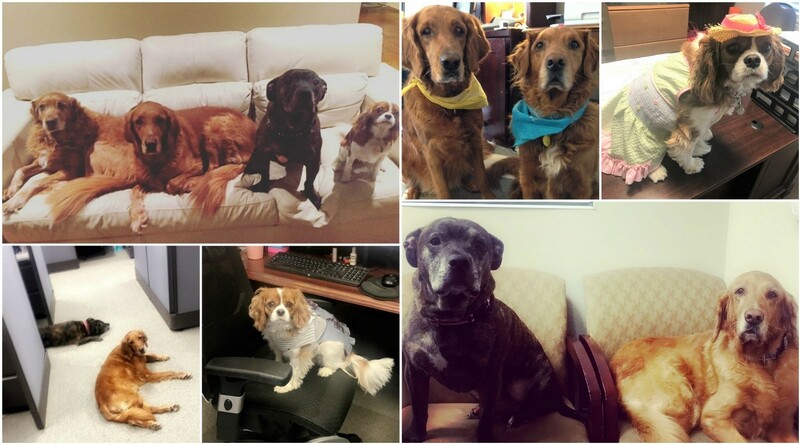 Meet the Delta Team’s Fur-babies of the Season! MEET OLIVE, A CUDDLY CANINE CUTIE! Olive is the newest member of the Gardner family. 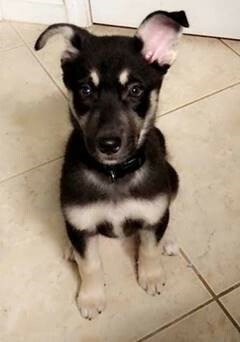 She is a sweet German Shepherd-Husky mix, and she quickly captured the hearts of her mommy, daddy, brother, and sister. Olive spends the majority of her day by her dad’s side as he does personal training with clients. After that, it’s naps and snuggles when her mom gets home from Delta. Life can be tough as a puppy, but this gal has it made in the shade with constant kisses and walks, treats galore, and a comfy bed next to her favorite humans. MEET COOPER AND CHARLOTTE, TWO DELIGHTFUL DOGGIES! 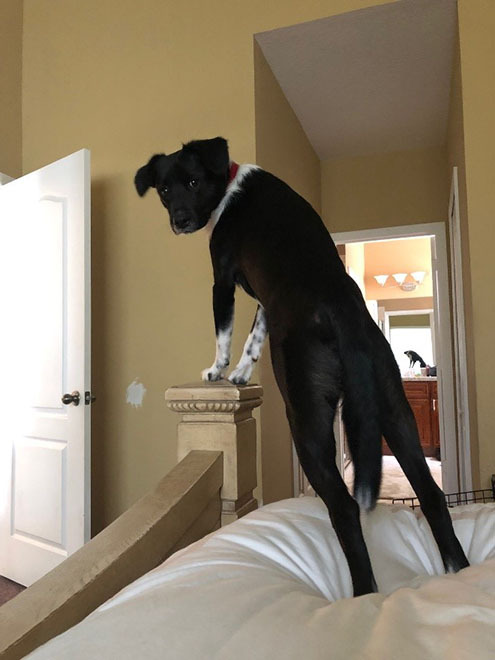 Cooper, a crazy little man in the Cohen household, is half Border Collie and half Labrador Retriever. This handsome and ever playful fella is just over a year old. He was snatched up by the Cohens as soon as they locked eyes with him behind the glass at the pound. The poor guy was being trampled on by his older sisters, and now he has “a bone to pick” with his new sister, Charlotte! Charlotte is a 2 ½-year-old snow-white Labrador Retriever. She is a fully trained service dog who loves to sleep as often as possible and begs to have her belly scratched for hours on end. Cooper and Charlotte make quite the couple, and they’re excited to move to Georgia with the other poochies at Delta Land! ©2017 Delta Group – Fully Licensed and Insured.